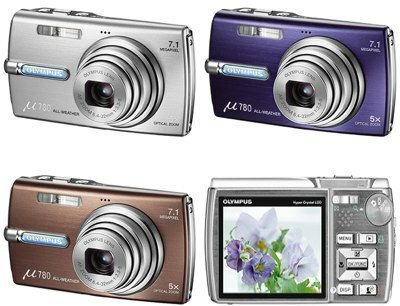 Today we are going to review Top Best Digital Cameras for your vacations and personal events. Digital Cameras play an important role in any ceremonies and events to grab your memories and to share it with your friends and families. Photos are most valuable thing in any individual’s life to discover his personal life. What if you had no photo proof of how much better your life was than your friends and families? 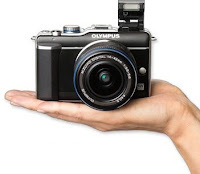 So when it comes to choosing the right and perfect digital camera, there are so many variables to begin with that you will be grateful you brought the right kind on your trip and events. But what is the “right kind”? Well, that all depends on your right decision at right time and for right place. So we have chosen the Best Available Digital Cameras to make your trip and events memorable. So lets have a look at yourself and buy the best one which you think is most suitable for your trip and events. 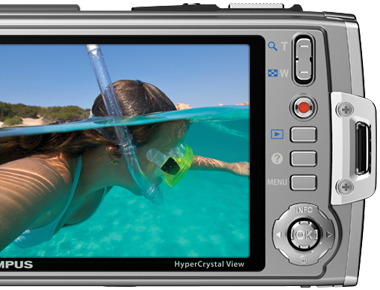 If your ideal trip includes scuba diving, scaling mountains, water parks, and/or zip lining, a tough cam should be in your near future. You might be tempted to buy some sort of protective casing for your DSLR, but just try to imagine lugging that thing around while you are fiddling with an oxygen tank or you’re suspended 20-feet in the air. Obviously you have to be willing to sacrifice some photo quality in the name of convenience and durability, but if what you’re looking for is an adventurous vacation, you probably don’t want to waste time setting your shutter speed. Planning to wear your entire trip on your back? Then for the sake of your health and ensuing photos, we’re going to have to suggest you take a pocket point and shoot. 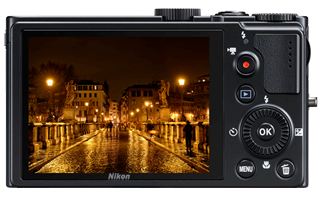 Before we go any further, we’ll admit that many compact DSLRs are light and small enough to be viable options – but they are also much more expensive. And when you are largely traveling in and between countries by foot, train, and taxi, the lighter and more discreet the better. If you’re going the whole nine yards and living out of hostels or couchsurfing, it’s an even better idea to opt for a camera you won’t be totally crushed by losing or having stolen. Think hiking and tour groups are for chumps? Rather see yourself parked poolside or lazing aboard a boat? Then reach for a compact DSLR. You might not care how much you move or see during your vacation, but you’re certain to want a few shots of pristine beaches–or at least the enviable interior of your luxury suite. And if you’re the type willing to shell out for a relaxing trip, then you’ll probably be inclined to want some high-quality photos to prove it. 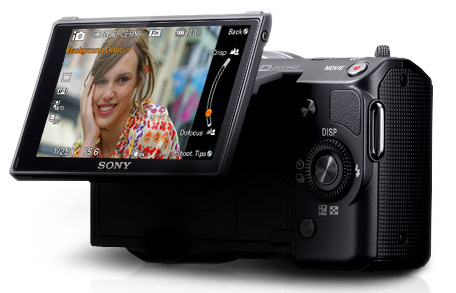 A compact DSLR will cost you more than a point and shoot but will offer a professional caliber camera in a manageable size. You also don’t have to learn manual operations if you’d rather not, and in most cases battery life will last longer than with DSLRs. If your primary travel objection is simply to take in the sights, then get yourself a DSLR. The closest you’ll come to replicating the scenery once you’re home will be with the help of high quality photos, and you simply can’t get that in other devices. Sure, DSLRs are heavier and more delicate than some other devices out there, but you’ll be happy you risked any inconvenience when you’re able to control every element of your photos. Of course, you can always opt for smaller, more compact models if size is an issue, and if you want the full travel-photo-experience, it’s safe to say there’s no shortage of expensive, professional options out there. There’s a certain lure to hitting the highway with as much crap packed into your car as possible. And as any good roadtripper can attest, alongside Mad Libs and enough granola bars to feed a small army, you’re sure to find a camera. A micro four thirds can lend a new angle to your more typical roadside attractions and upgrade what used to be boring photos of your car parked beside national monuments. Most are lightweight enough to endure ample time around your neck, and won’t take up too much room in the car. Point and shoots can get lost in the chaos of your crammed vehicle, and DSLRs aren’t optimal for on-the-fly shooting. 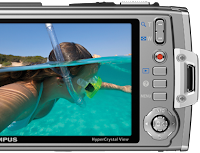 Now Choose and Buy Best Digital Camera for your Trip, Vacations and Events and make it memorable in your photos and share it with your friends and families. Happy Capturing!